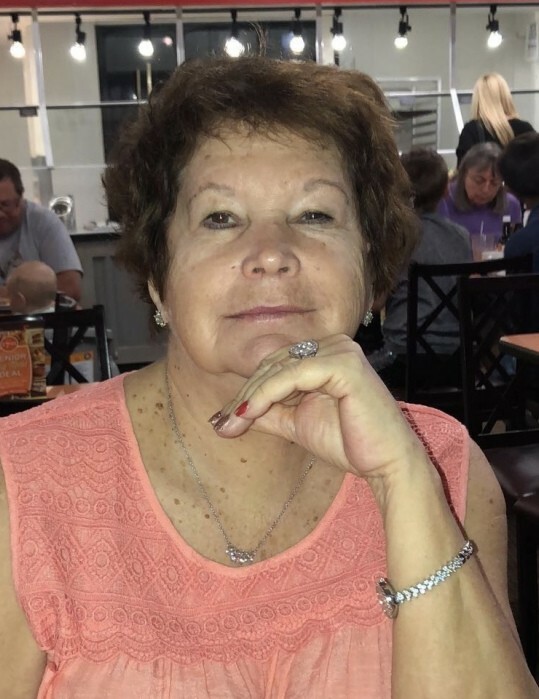 Mary Catherine Patterson, 70, of Statham, passed away Monday, April 8, 2019. Born in Paulding County, she was a daughter of the late Paul Dewey Graham and Clinnen Wood Graham. Mrs. Patterson enjoyed being outdoors, gardening and most importantly, spending time with her family. In addition to her parents, she was preceded in death by her husband, Lawrence “Bo” Patterson and her son, Bryan E. Patterson. Survivors include her daughter, Brittnie Aaron Patterson; daughter-in-law, Hilary Ann Patterson; grandchildren, Haley and Dawson Patterson, Moira Willingham (Colton), Leigh-ana Day (David) and Trenton William Moore and one great-grandchild, Kayleigh Jane Willingham. Funeral services will be held Friday, April 12, 2019 at 4:00 pm at Lord and Stephens, East. Interment will follow in Athens Memory Gardens. The family will receive friends prior to the service from 2:00 until 4:00 pm at the funeral home. Lord and Stephens, East is in charge of arrangements.